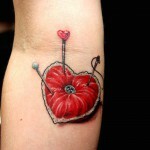 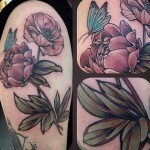 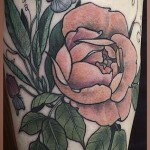 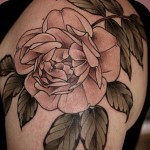 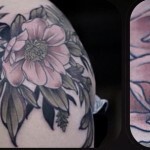 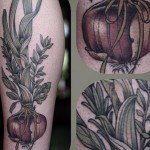 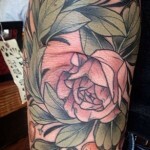 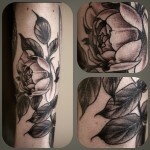 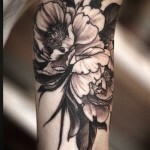 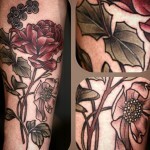 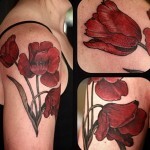 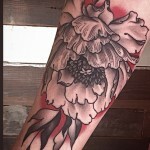 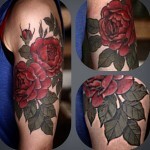 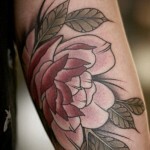 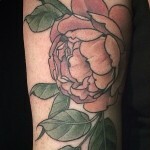 Alice Kendall is a tattoo artist who makes the most wonderful flower tattoos for both women and men. 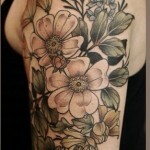 All of her designs are created with imagination and great talent. 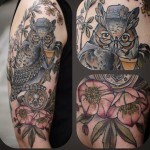 She works mostly on flower tattoos, which are sometimes combined with elements like owls, butterflies etc. 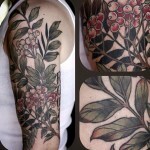 Check out the 17 designs we’ve selected and see for yourself how much passion and talent is invested in these designs.